A concise guide to connecting with the ultimate source of unconditional love. We are all connected to the Light--the source of all life. That connection is our birthright, and it can never be lost. But our egos say otherwise, telling us we are unworthy or unlovable. When we relinquish the ego, we renew our innate connection with the Light and return to our natural state of unconditional love. When Thought Turns to Light is a lucid exploration of the ways to transcend the human ego. - Gain a new understanding of human consciousness, karma, and the Divine. - Learn to replace your thoughts of unworthiness with feelings of love, gratitude, and trust. - Open to a future of peace, joy, wellbeing, and abundance. 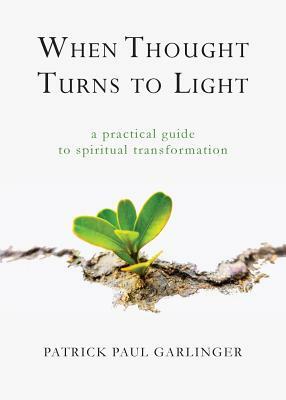 With clear explanations, practical tools, and thought-provoking questions, When Thought Turns to Light is a powerful blueprint for a more fulfilling life.